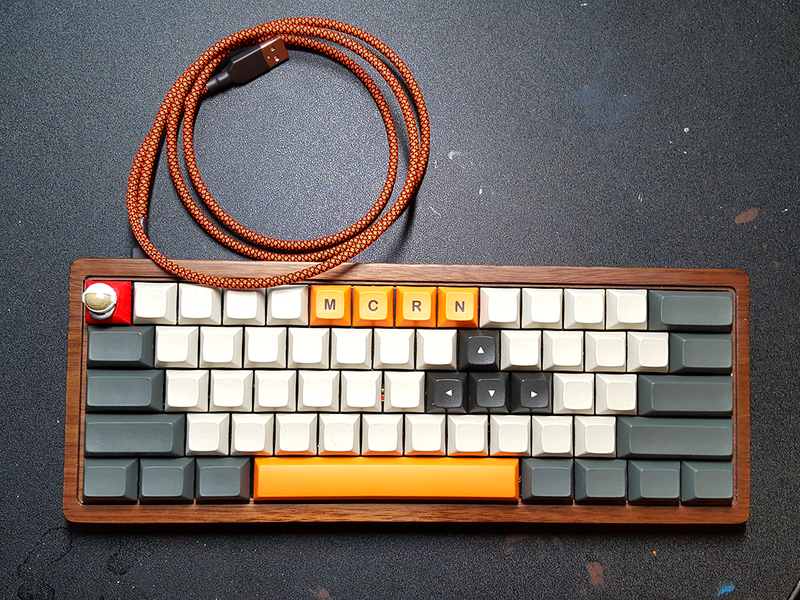 I've been searching for the perfect escape key for my retro 50's/sci-fi/The Martian themed keyboard for a while. After a lot of searching and not much luck, I decided to try my hand at modeling and 3D printing my own. This was my first foray into 3D modeling in probably 20 years, so I kept it simple and went with Tinkercad. 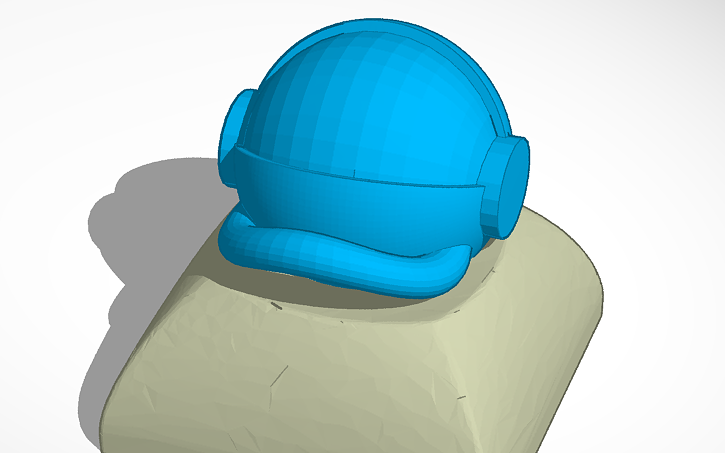 I found a DSA profile keycap model on Thingiverse and went to town fashioning and adding an astronaut helmet. If you're weird like me and want one of your own, you can download it on Thingiverse. Oh, and Tinkercad? It's great for simple stuff, but if you're going to do complex things, you'll need to dig into scripting languages. If you're going to go to that much effort, you might as well just learn Blender. Great community, though.